It’s the capital of the UK and there’s a good reason for it. Providing some of the most diverse entertainment, culture and history in the country, London stands above most cities when it comes to choosing where to head for your hen weekend. There are fewer enjoyable experiences in life than sitting down with friends to eat delicious food, drink quality wine and spend some decent time together. With no distractions except pausing to appreciate the flavours, there’s certainly no better place to wine and dine than London which has one of the most varied selection of restaurants in the UK, serving up a whole host of fantastic cuisine from around the world. Below we take a look at a few restaurants that gain top marks and make for a perfect breakfast, lunch or dinner whilst on your London hen weekend. 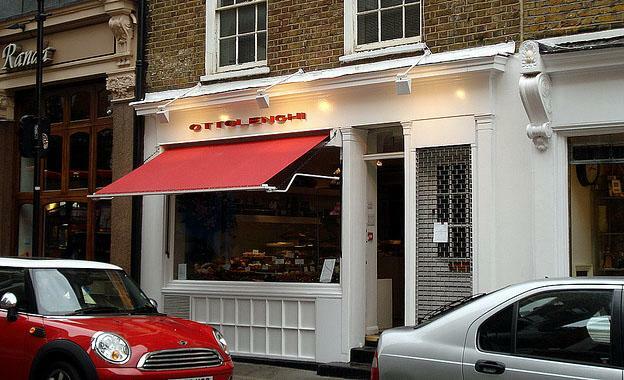 Based in Soho, this is one of the trendiest restaurants to treat you and the ladies. 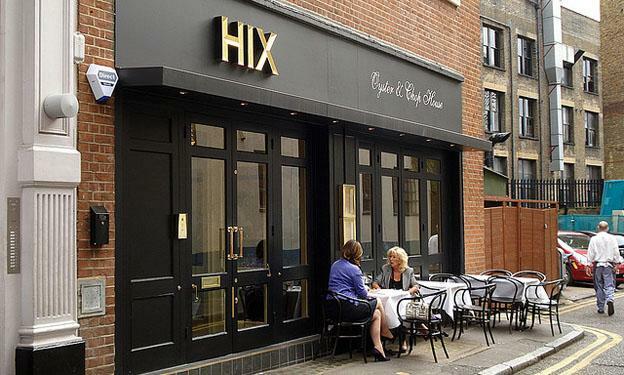 With some of the best British cuisine on offer today, Hix restaurant has a unique style recreating classic British dishes into its very own allowing for a truly memorable experience. The bar downstairs reflects a New York chic with its tin ceiling tiles, whilst the restaurant has a more modern feel with quirks such as a Damien Hurst mobile installation of fish in glass bricks. Why not try the “shipwrecked tart,” deliciously layered with cider you’re bound to want more than one. Bursting with colourful dishes and flavours juxtaposed with a fresh white interior environment, this is perfect for a hen party lunch date with the girls. With the dishes designed mostly for a meze type sharing experience, this is ideal for a hen group, and you’ll be spoilt for choice too, with everything from Mediterranean salads to diverse dishes such as baby squid lightly crusted with spices served with saffron infused yoghurt. For some truly fresh ideas make sure you check out Yoma Ottolenghi’s cookbook! Great value if you’re not looking to break the bank and spend your kitty on the first night! With the open-plan restaurant and kitchen on display, this is the perfect place to catch up with the girls in an unpretentious environment followed by a wander around Covent Garden. The modern Italian cuisine and wines will provide something for everyone no matter what their foodie tastes are, with dishes varying from delicate pea ravioli to the more adventurous such as quail with lentils, speck and salsa verde. 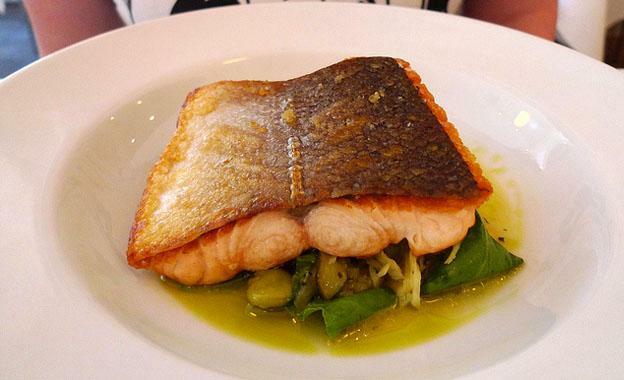 If you and the ladies have a date with the theatre in the West End, then this restaurant is ideal for a pre-theatre meal at one of the best restaurants in London. 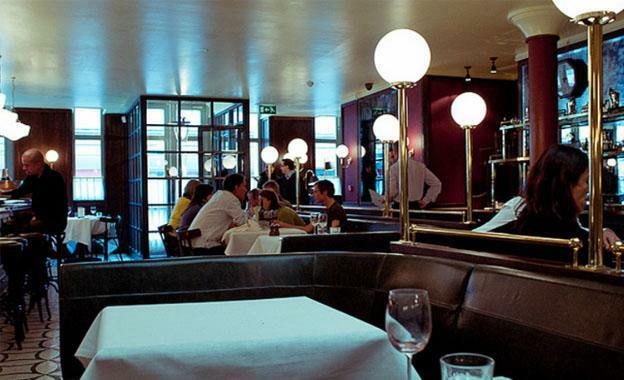 The French brassiere style interior with dark wood, mosaic floors and globe lights give it a sophisticated Parisian feel, complemented by the simple and traditional French cuisine. A lovely alternative to try is the 250ml carafes they serve the wine in, as this means you can try a few different wines in one evening without spending a fortune! Everyone loves a curry, however not everyone will have been to London’s oldest and best loved Indian restaurant, Veeraswamy. 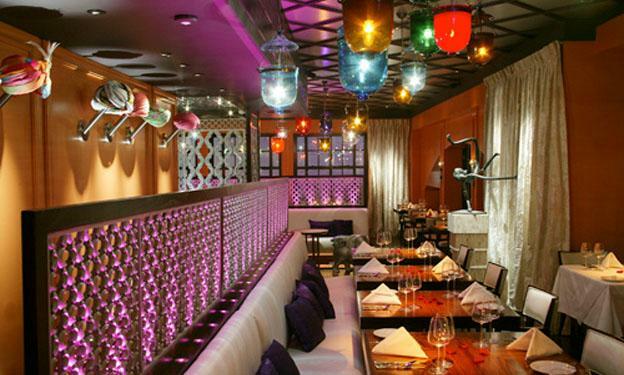 With great views of the architecture of Regents Street and a stunning interior of coloured glass lanterns and luxurious fabrics, there’s no better place to fill up on dishes such as spiced-crusted roast leg of lamb or a classic Kashmiri rogan josh. Plus, if you’re bored of wine and fancy something different then why not start with one of the delicious cocktails such as lychee and rose martini which they offer.